Named one of the Best Cookbooks of 2013 by the Washington Post! Does grocery shopping always seem to be more of a hassle than it should be? And more expensive? Are you looking for new ways to prepare your meals with less stress and more flavor? All it takes is the smart strategies found in The Smart Shopper Diabetes Cookbook to create healthful, delicious meals in half the time. This collection of 125 recipes is based on a simple concept—let fresh, packaged, produce and minimally processed foods, such as those found in the deli or salad bar sections of the grocery store, do the work for you. 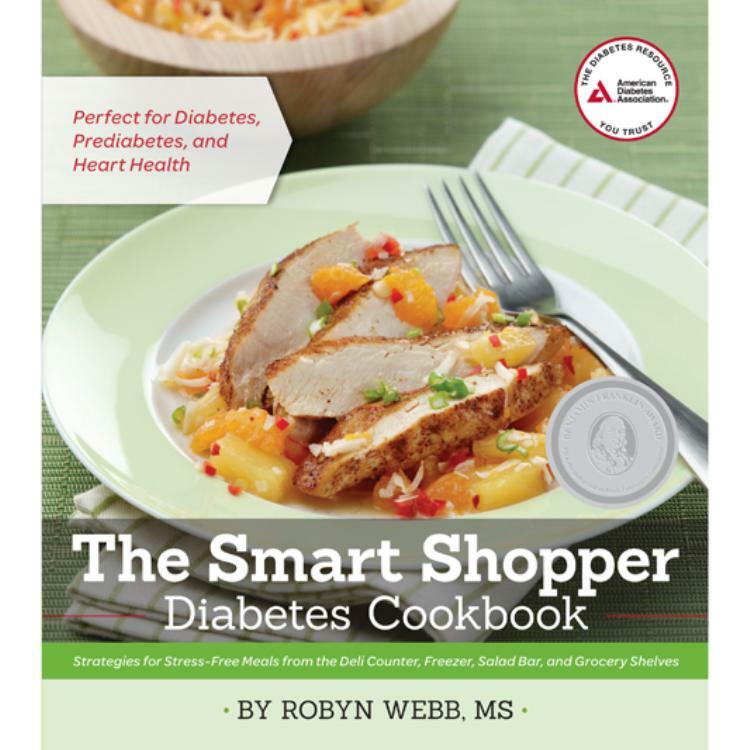 Now, with one small shopping basket, one local grocery store, and a quick pass through the express checkout, people with diabetes have a healthy, delicious, and hassle-free meal-planning solution.